We are currently in: KOŠICE, GELNICA, PANOVCE and VELKY FOLKMAR. Our main base is located at KOŠICE, KUKUCINOVA 7 (opposite of Culturpark). 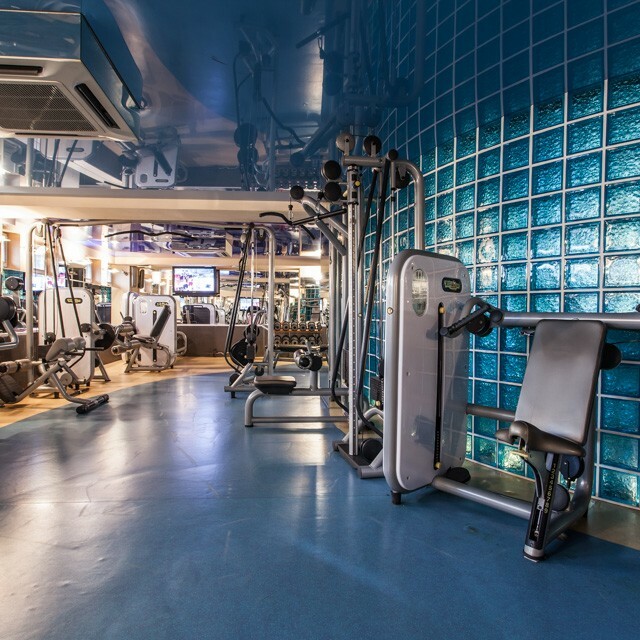 We are a club fitness center with a family atmosphere, excellent location and convenient parking right in front of the building. We offer a wide range of group, individual, or rehabilitation programs. Our team of coaches will help anyone who wants to start a lifestyle change or to remove the acute pain of the locomotive apparatus. Our priority is health, so we personalize and educate each program how to properly practice. Just contact us at any time and we’ll be happy to help and advise you. Current pricelist of all permanents.